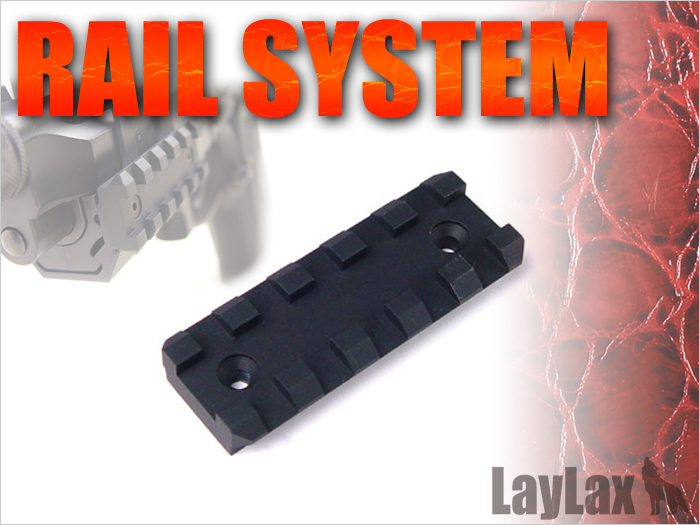 Small short rail which can be attached anywhere. Can be attached as is. Including tapping screws for plastic part on handguard.